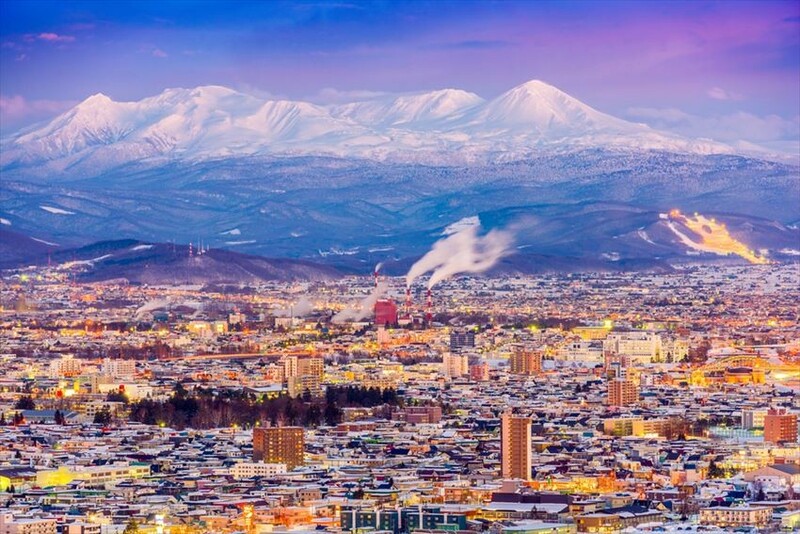 Asahikawa is the second largest city in Hokkaido, right after Sapporo, and also the coldest city in Hokkaido. Why don't you try fresh seafood from Hokkaido ocean and warm dishes like Yakitori here? Asahikawa is famous for their ramen, yakitori and seafood. 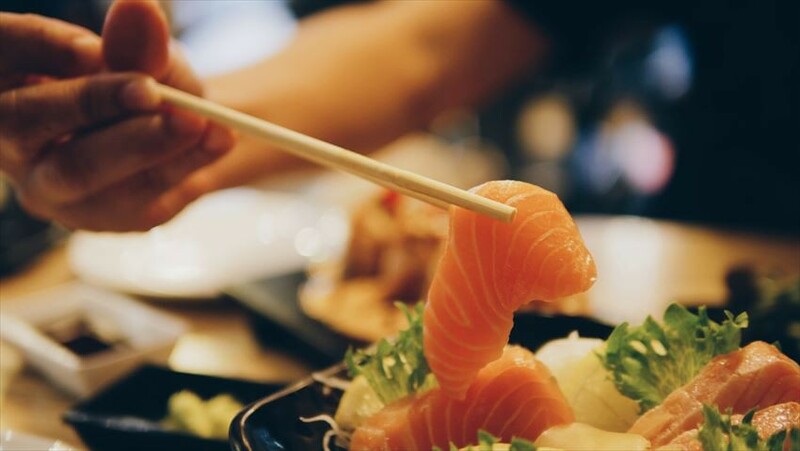 Ranging from the well-seasoned tender grilled chicken to the flavourful fresh fish, the local food in Asahikawa will surely awaken new cravings for Japanese food. 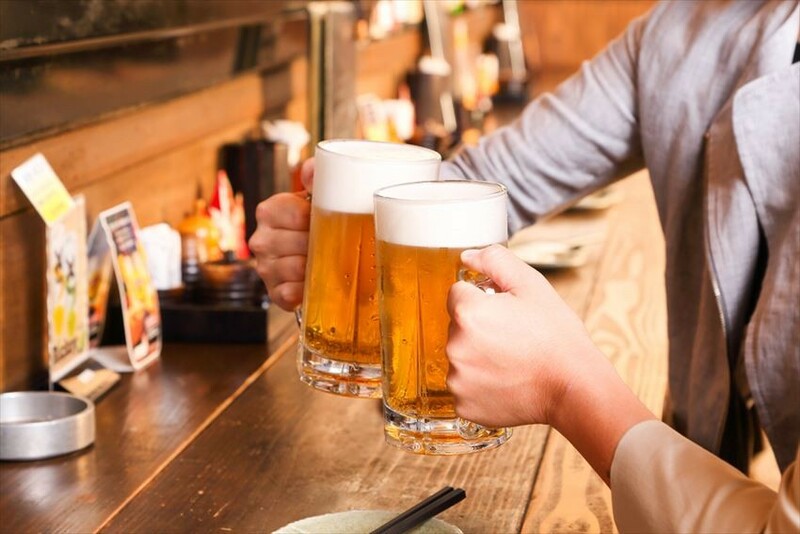 A bar located along Furarito Street, Asahikawa, Ginneko has a long history, and is famous for their grilled chicken! Their most-loved dish is Shin koyaki, a comfort food for many locals since the end of the war. Shinko usually is used to refer to young fish. 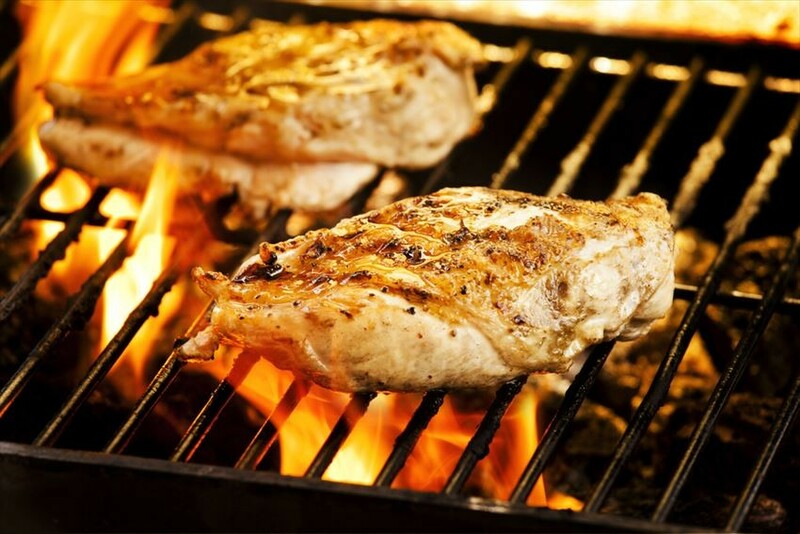 However, at a time when the price of pork is high and there is high demand for protein, and a food shortage after the war, a dish made from young chicken was created. That is Shinko yaki (Grilled young chicken)! There is cover charge of 150 yen per person. For those who can’t read, there is english in the menu. Access: A 10-minute walk from Ashikawa Station. In the name of the restaurant, Robata Yukar, Yukar actually refers to the tale of heroes of the Ainu people. These Yukar, Epic tales, are usually performed by Ainu men or women. 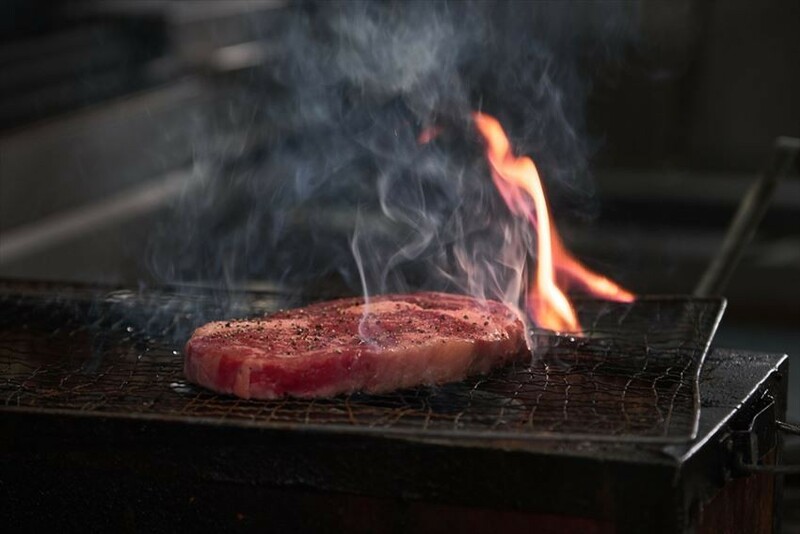 Meanwhile, Robata is a method of cooking similar to barbecue. The atmosphere at a restaurant is one of the important thing when you’re eating somewhere. The warm atmosphere and fun environment is very welcoming. At the Robata Yukar, you can order fancy fried onion which opens up like a lotus (480yen), Shinko yaki (1200 yen) or Shima Hokke, a barbecued mackerel at 980 yen. Access: A 10-minute walk from Asahikawa Station. Starting its operation since 1946, Dokusyaku Sanshiro is a place to go when you’re craving the taste of seafood. The restaurant has an okami-san(female owner), who is a kikisake-shi and a sake sommelier. You can expect some exquisite sake to go with your sashimi! The restaurant is closed on Sundays, and it opens after 3pm on regular a work day. We would suggest a budget around 2,000 yen for a meal. Access: 8-minute walk from Asahikawa Station.